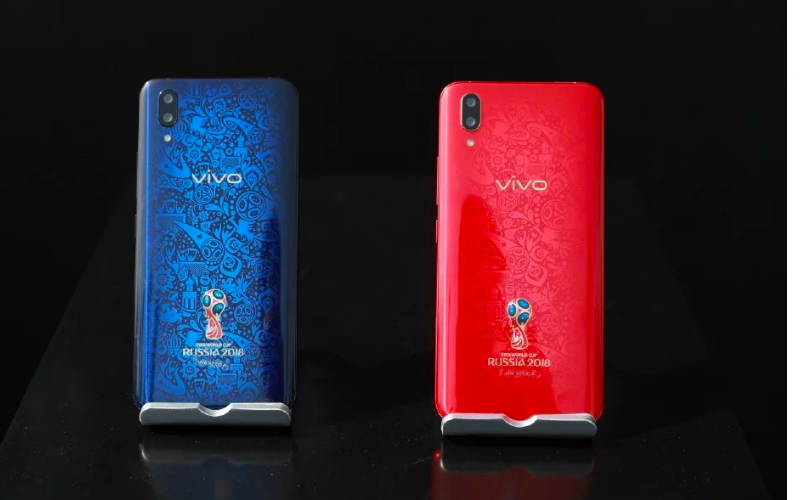 Everyone is awaiting with baited breath for the launch of Vivo’s new smartphone the Vivo X21, while it was launched in China last week along with Singapore most Smartphone fans are awaiting for this smartphone. The most exciting part of this smartphone is the under display fingerprint scanning technology built into this phone’s screen. It has already been said that this smartphone is launching as an Flipkart exclusive product; however it was found that pre-orders have already been made through the phone’s official site. Let’s take a look at the official smartphone specification and pricing. 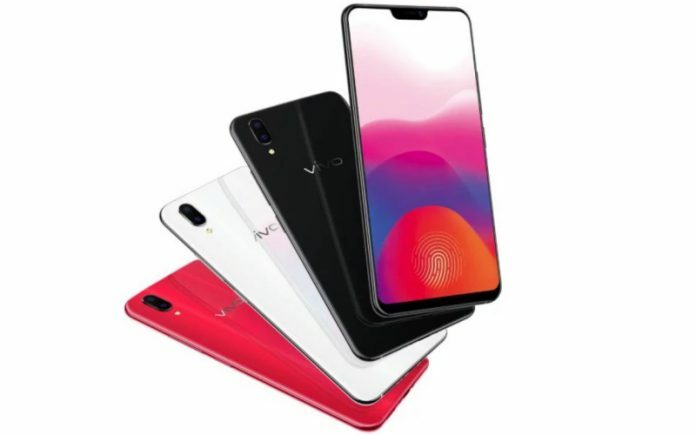 Vivo is said to launch two variants of the Vivo X21 in India. They will be available for purchase from today i.e. May 29, 2018. The Vivo X21 UD has been aptly named such as due to the fingerprint scanner under display, while there would be a standard version that had a traditional rear-mounted fingerprint sensor. The phone would have two variants namely the 64GB storage capacity version which would be priced Rs 29,900, while the 128GB variant which would cost Rs 33,000. The Vivo X21 UD has been launched in China for CNY 3,598 which would when converted cost Rs 37,000. On the other hand the phone was launched in Singapore for SGD 799, which equates to roughly Rs 39,900. Based on these estimates we understand that the phone will be priced in Rs 40,000 range in India. If it turns out to be true, the phone will offer mid-tier specifications where its similarly priced competitors such as the OnePlus6 and Honor 10 provide significantly superior performance. Vivo silently started the pre-booking of the phone through its Indian website. The smartphone company did not disclose the exact pricing of the phone but allowed the customers to book a phone by making a Rs 2000 advance payment to ensure they get the phone when launched. After making the payment of Rs 2000, the smartphone user would receive a coupon of Rs 2,000 emailed to them. They can use this coupon code when the phone goes on sale tomorrow, and they can secure the smartphone after paying the due MRP. The Vivo X21 uses a 3D glass body with a notch display up front. With this notch, the phone has an impressive 90.3% of screen-to-body ratio. This is an AMOLED screen that measures 6.28-inches and offers a Full HD+ 1080×2280 resolution with a 19:9 aspect ratio. Under the hood the phone rocks a mid-range Snapdragon 660 octa-core processor clocked at 2.2 GHz with an Adreno 512 GPU. Both the aforementioned 64GB and 128GB phone comes with a 6GB of RAM. The internal storage can be further expanded with the included hybrid Dual-SIM tray. For imaging, the Vivo X21 features a 12MP + 5MP dual-camera setup at the back. The notch at the front houses a 12MP selfie snapper which the company claims can outpu 24MP resolution images. The handset is equipped with an AK4376A Hi-Fi audio chip for superior audio quality. The phone will run on Android 8.1 Oreo-based Funtouch OS 4.0.